Summer Fun is open for children entering Grades 1-6. This popular summer program is not just about child care, but creating experiences and memories that last a lifetime. Summer Fun registration will open April 24, 2019 for the summer season. Our calendars are specific to our four Summer Fun groups. Please note, program calendars will be posted with activity details in late June. Our Summer Fun groups are divided according to the grade level of the child for the upcoming 2019-2020 school year. Based out of the Banff Elementary School. Be sure to check out our Specialty Camp programs, if you are looking for something a little different! 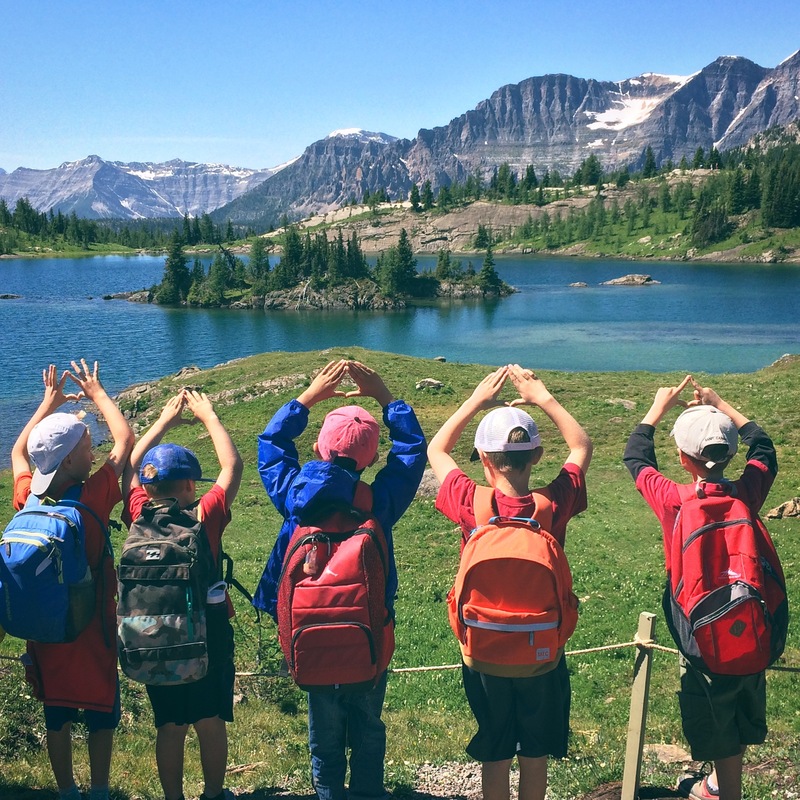 Financial assistance is available to help Banff families in sending their children to our summer programs. Visit banff.ca/heretohelp for eligibility requirements.